Boots There are 21 products. 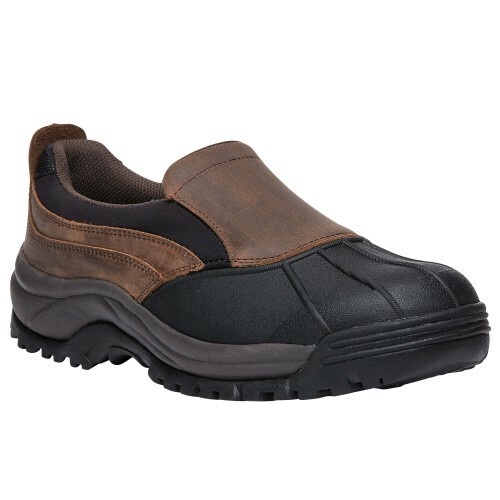 Stay comfortable and dry this season with the Propet Truman. The supple leather uppers give your feet the comfort they need. Not to mention the soft faux fur lining that will feel like heaven on your feet. 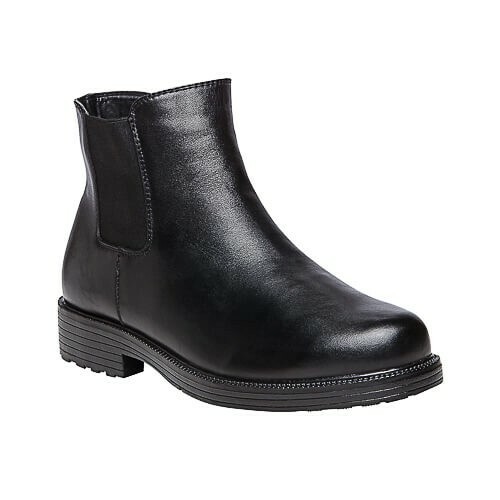 The sophisticated look packed with comfort features make this a go-to boot. 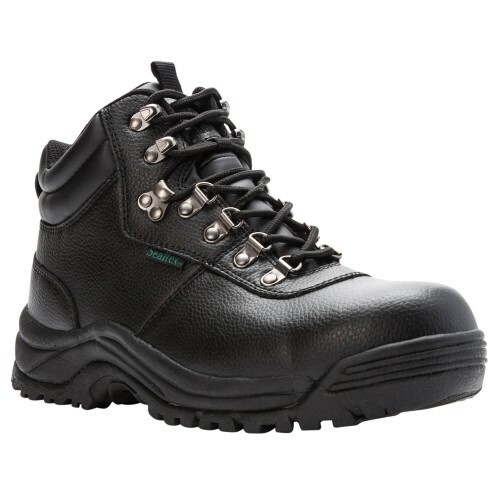 This waterproof boot combines comfort, weatherproof, and sophistication in one. The soft faux fur lining is gentle on your feet while the twin zippers on either side allows you to easily slide your feet in the boot. 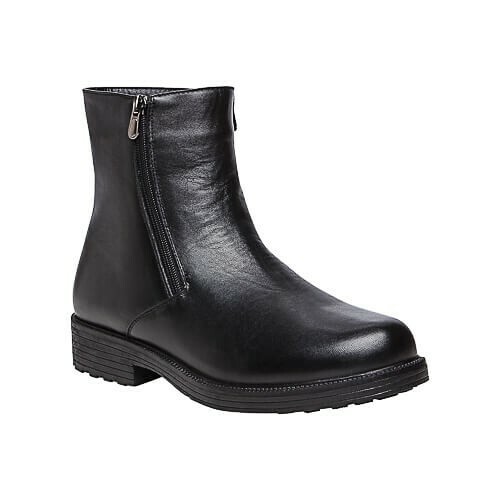 A classic design with much more comfort - the Troy is the perfect fall/winter boot. 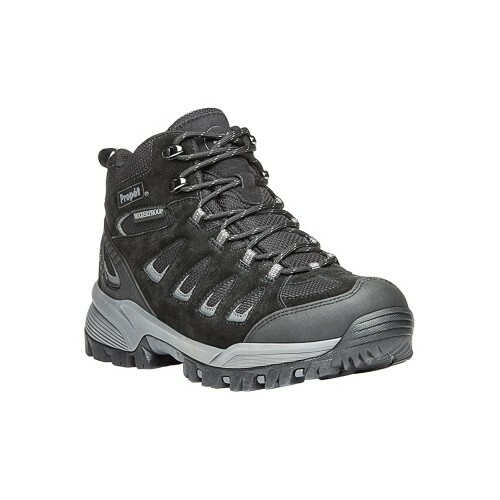 Get ready to hit the trails in comfort in these boots that are built to last. The molded counter support, waterproof uppers, and stable outsole contribute to the overall performance by increasing traction and durability. 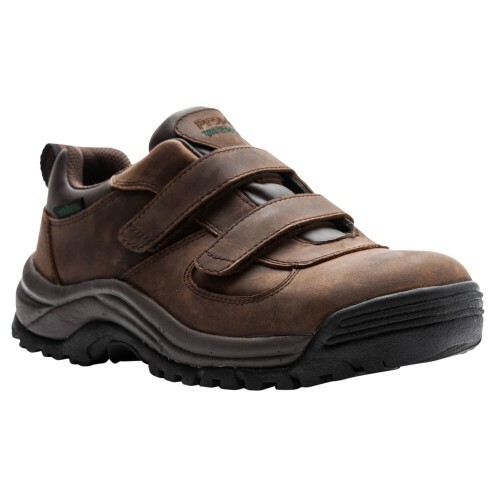 Additional comfort features include a padded tongue and collar, plus an EVA midsole. Ensure optimal support and comfort for your foot with the Propét Four Points Mid II shoe. 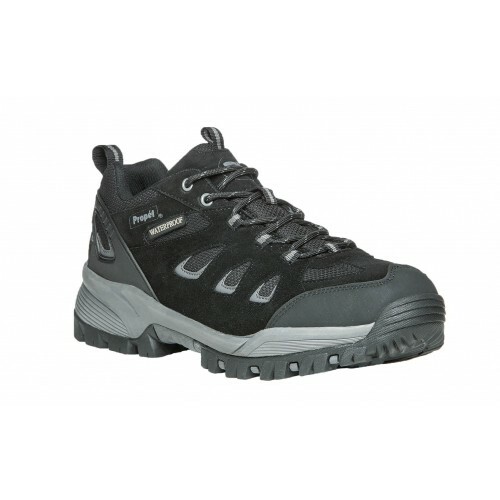 This shoe has an EVA outsole with a rubber insert, which offers a reliable grip on various surfaces. 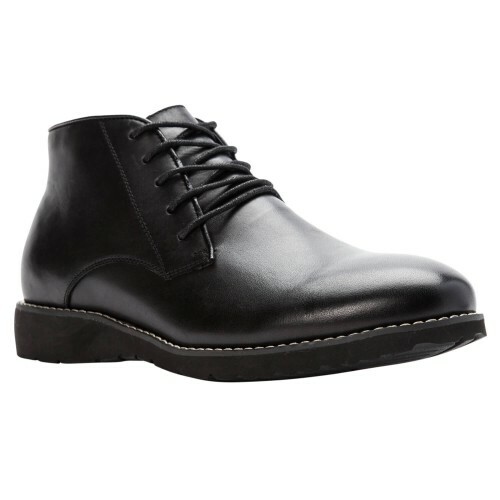 Your ankle is supported by the leather collar of the shoe. The Nylex lining and soft, EVA insole keeps your foot comfortable. 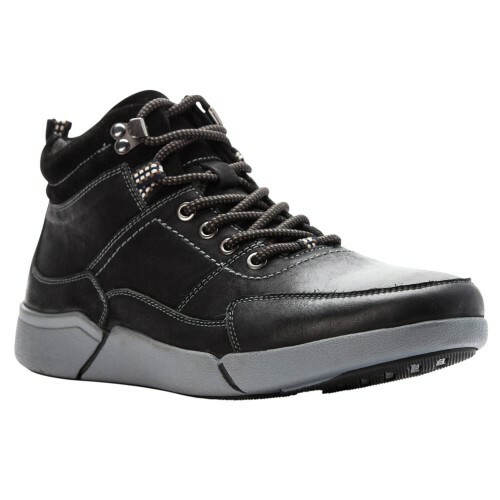 A low-top hiking boot that can be worn casually or for outdoor activities. The waterproof construction will keep your feet dry and the outsole tread provides high-traction functionality for ultimate grip. 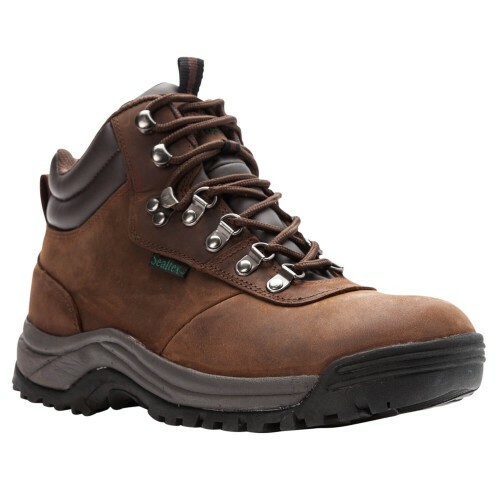 A comfortable hiking boot with high quality construction and comfort and support where its needed for all-day wear. 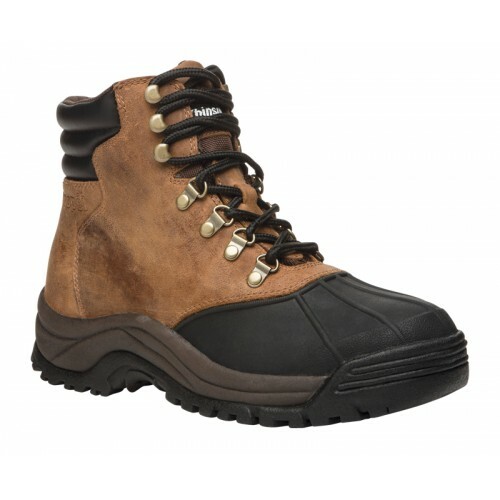 A rugged, waterproof cold weather boot by Propet designed to keep out the elements -- rain, sleet or snow. 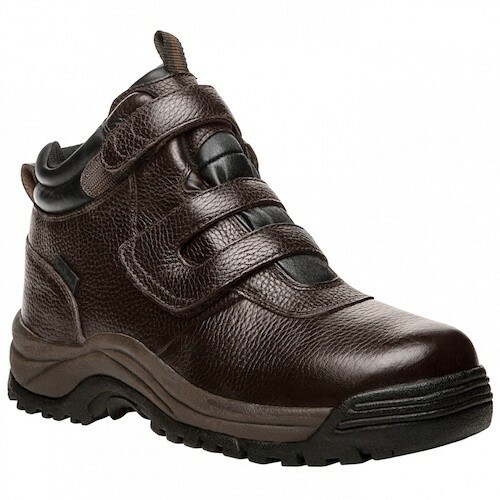 The rugged leather upper features a molded rubber toe. 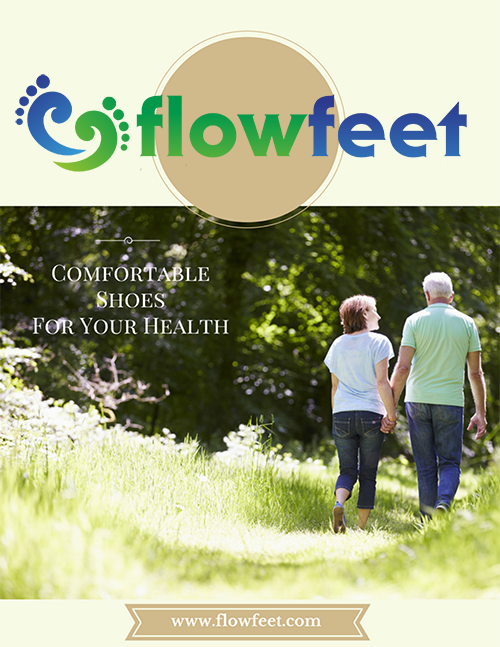 Heat-retaining insole system for extra insulation and cushion to keep your feet warm and dry. And the easy on and off zip closure means you can leave them by the door and go! 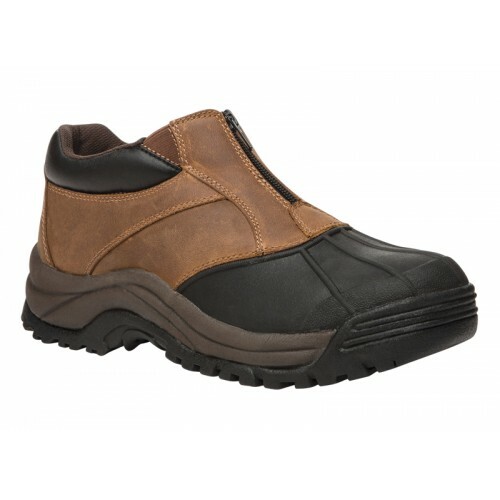 Enjoy a casual stroll or a more rigorous walking workout in the Villager Mid Boot from Propet. All the benefits of our Villager in an ankle boot. Propet's Villager Mid features hand-stitched construction, an extra volume outsole and a wide heel and sole base. This shoe really delivers on comfort and stability. 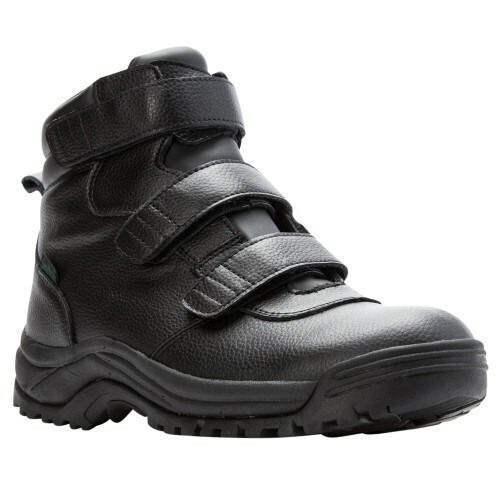 The Propet Blizzard Mid Lace Winter Boot has everything you need to stay warm and protected in chilly weather. 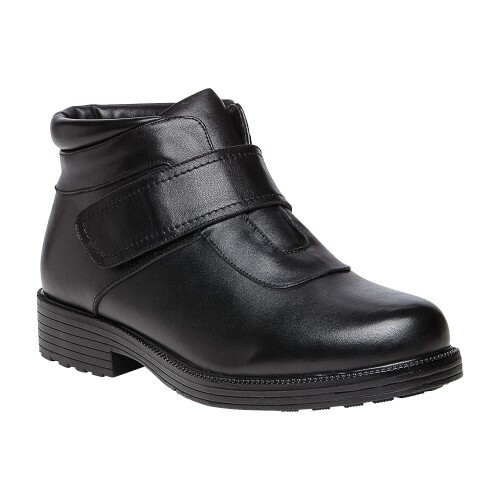 The Mack features a Rejuve Motion Technology topsole with a nylon sock lining and a padded collar and tongue for comfort. 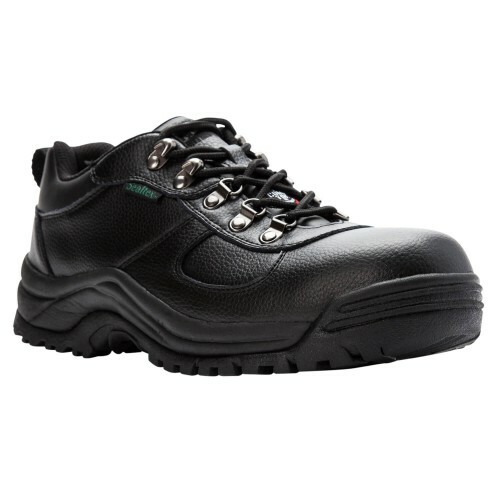 With a cushioning EVA midsole for all day comfort and support, and a rubber sole for durable wear and traction.